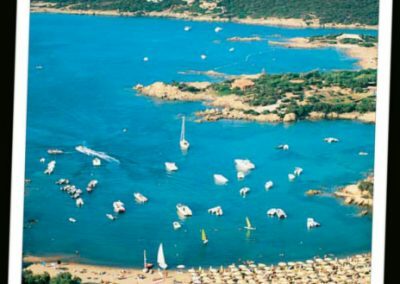 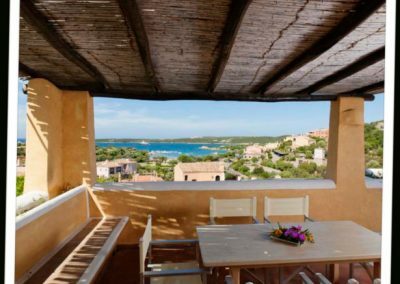 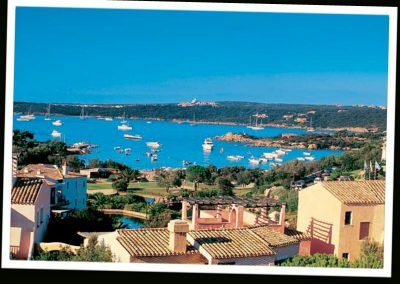 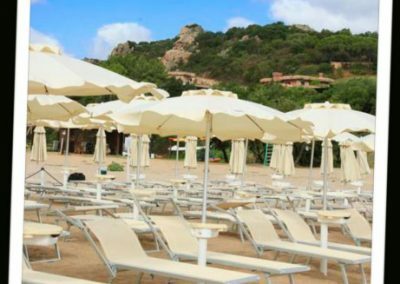 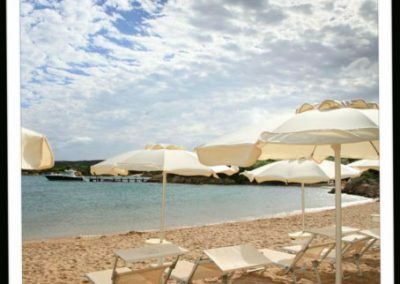 THE PLACE: The village is located in the wonderful bay of Liscia di Vacca, heart of the « Costa Smeralda », famous for its charming beach. 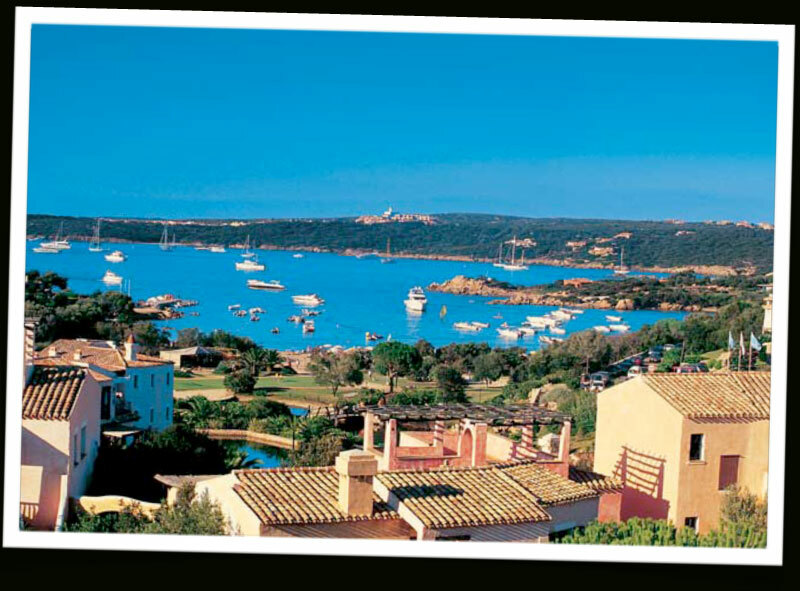 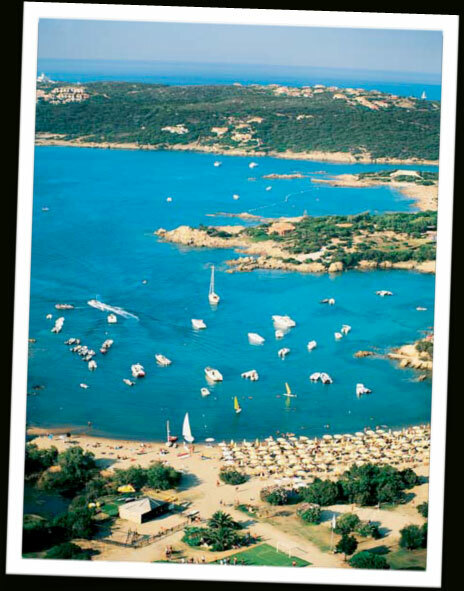 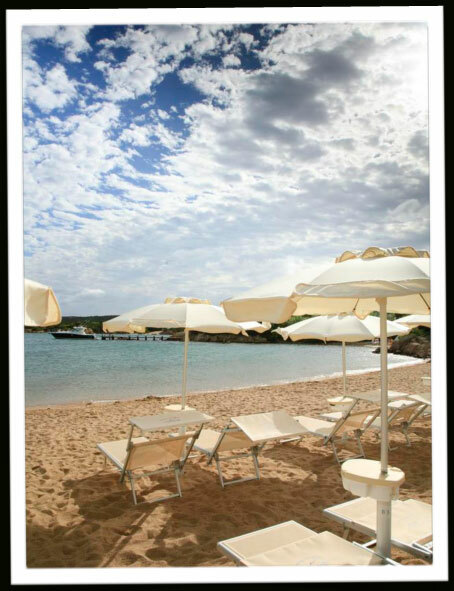 It lays only 3 km far from Porto Cervo and less than 1 Km from Poltu Quatu, base of the Diving Center. 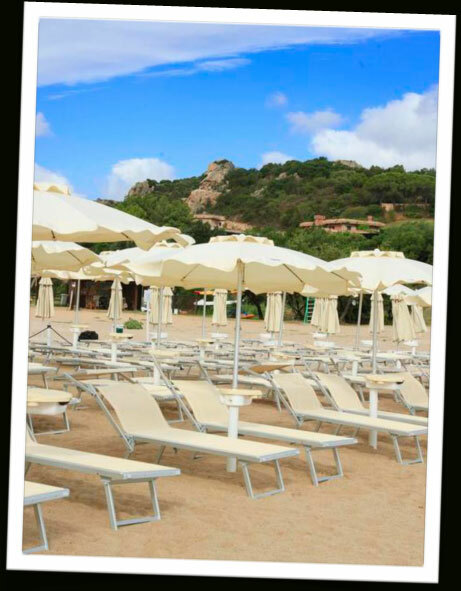 All around you can find the most beautiful beaches of the Costa Smeralda. 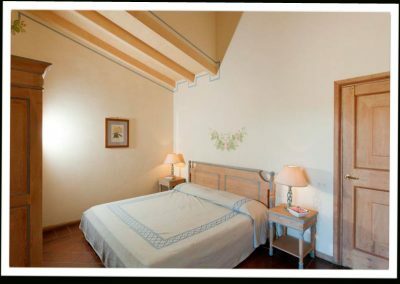 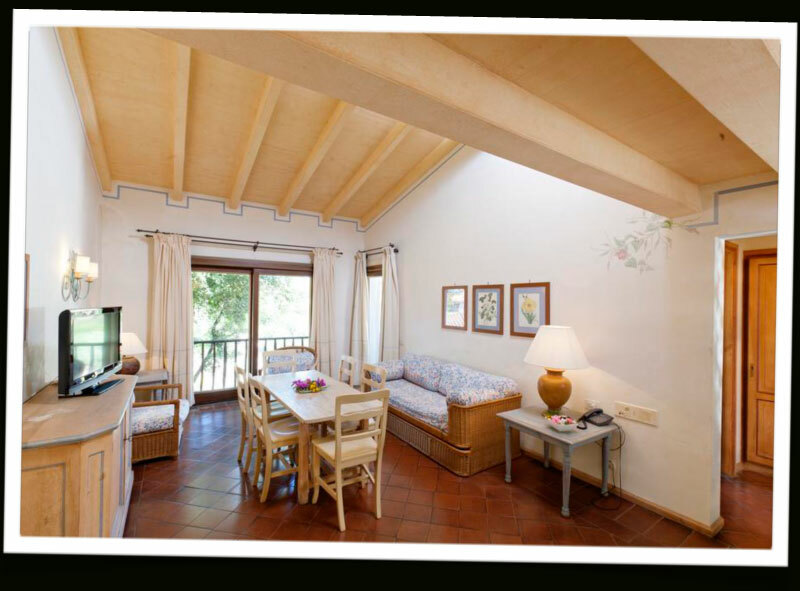 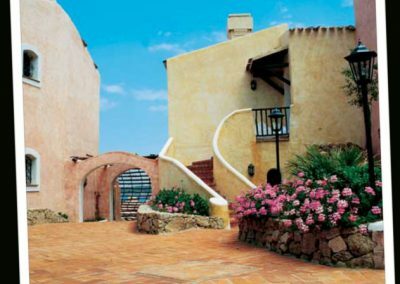 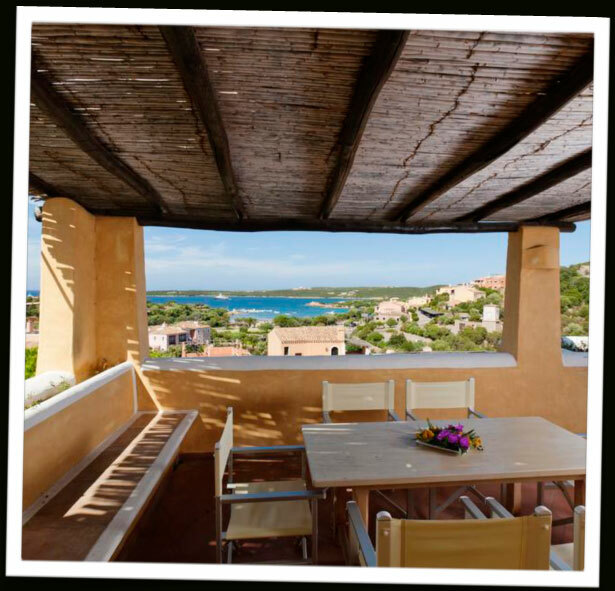 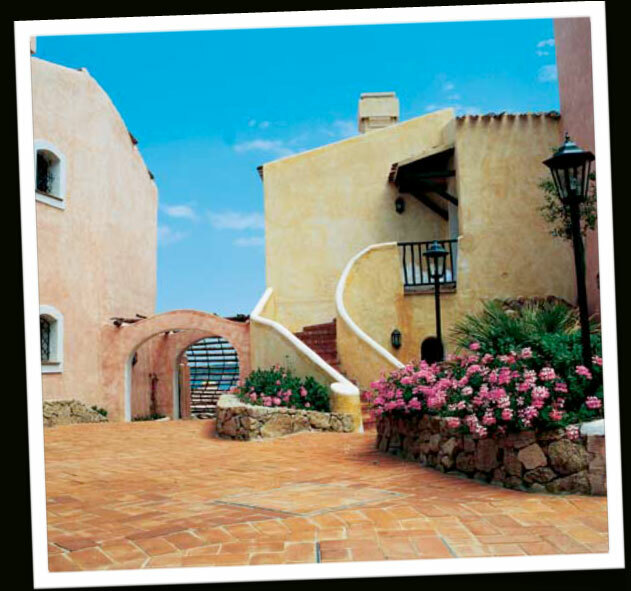 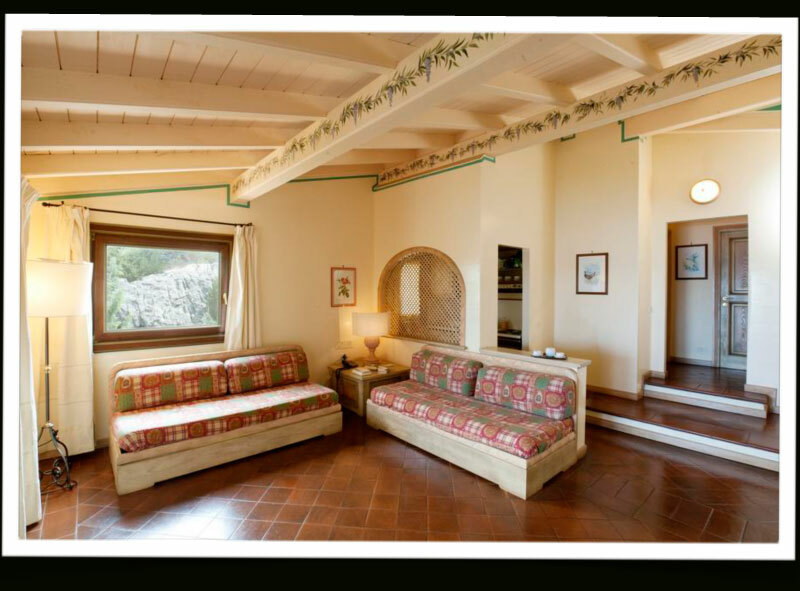 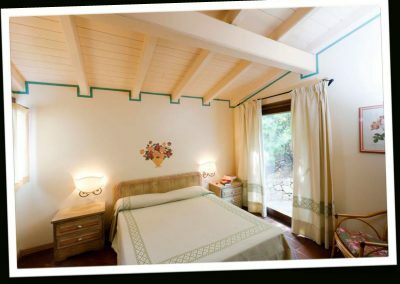 APARTMENTS: are furnished in typical Sardinian “Gallurese” style. 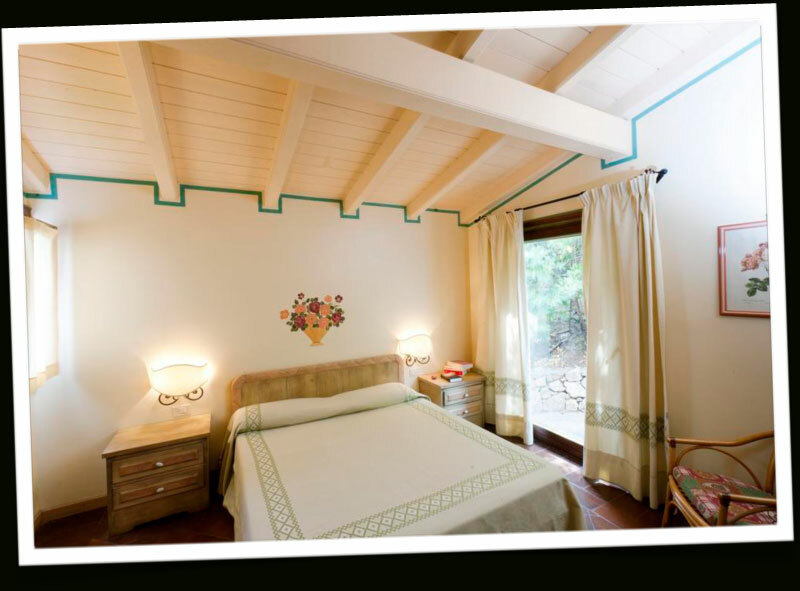 Accommodation is in « BILO » (2/4 beds about 70mq), which are so composed: double room, lounge with sofa bed or pull-out bed, kitchenette with electric stove. 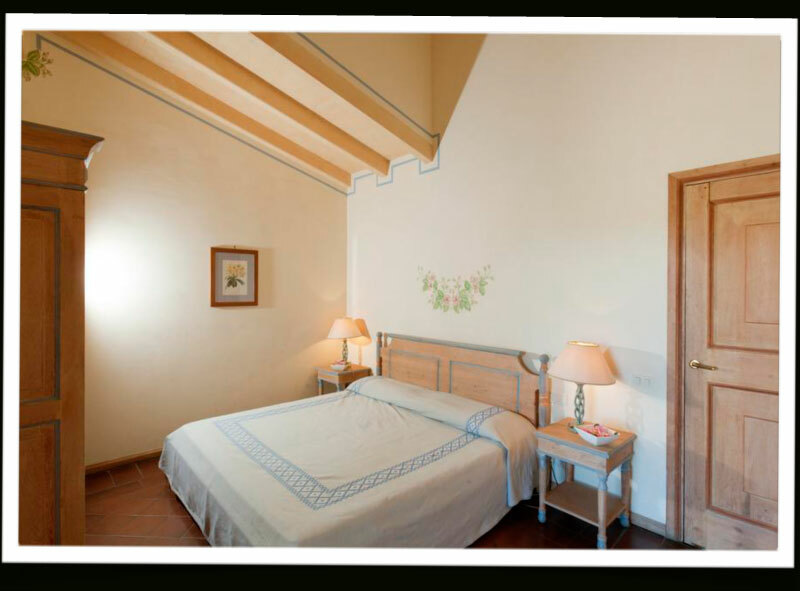 The « TRILO » have one more bedroom with bunk or single bed.